Today we've added a library overview that showcases the most popular authors and content within a library. 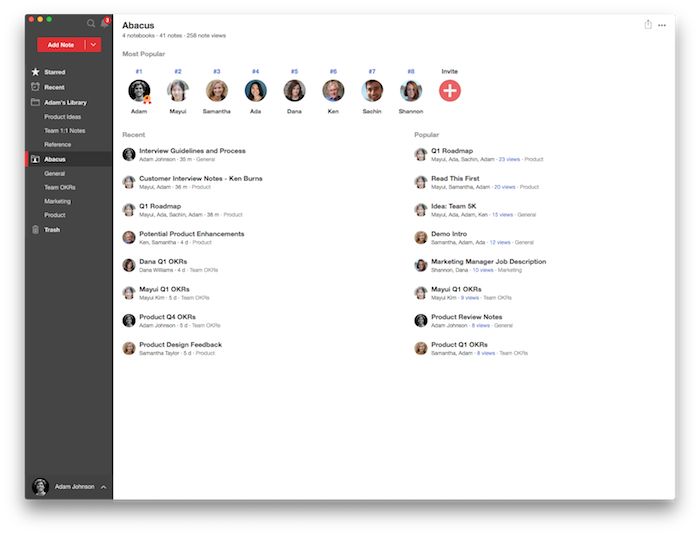 It's a great way to quickly figure out what's trending or new within your team. You can see it whenever you click on a library from the sidebar.